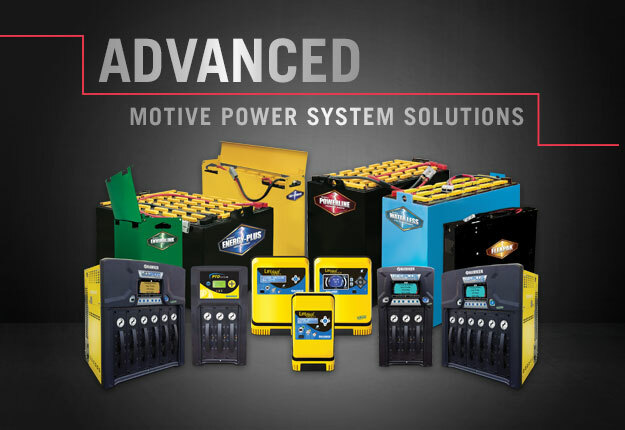 Industrial Batteries, Chargers, UPS Systems, Battery Safety Products, & More. Get the most from your equipment with HAWKER batteries. Whether you’re operating sit-down rider forklifts, walkies, or narrow-aisle lift trucks, we’ll keep you up and running. We have a charger for all of your battery needs. Fast charging eliminates battery changes, improves productivity, and reduces costs. Mountain Power will take your old forklift battery, rebuild and recondition the entire unit, and give you back a battery as good as new. Mountain Power is a full service industrial battery service and charger company headquartered in Denver, Colorado and servicing the Rocky Mountain region. We provide battery leasing, battery sales, UPS Systems, and battery changing systems and rooms to businesses that require fork lift batteries, aerial lift batteries, personnel carriers, large IT infrastructure and data centers, uninterrupted power systems (UPS), as well as a full service industrial battery engineering department. Our factory trained technicians service all brands of equipment. HAWKER® is the environmental leader in the lead-acid battery industry. 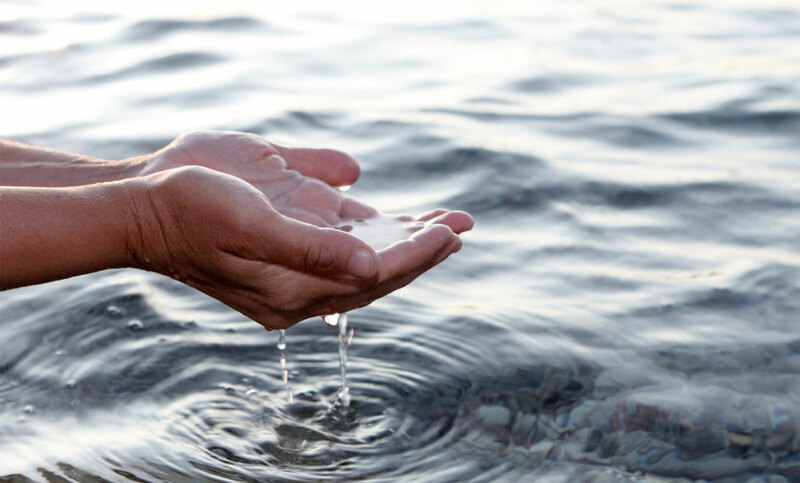 Our state-of-the-art manufacturing facility features the latest technology in water treatment, air pollution control devices, and a revolutionary formation room equipped with a ventilation system that protects employees and the environment from harmful acid fumes. Our plant is a Greenfield site that was constructed solely as a motive power plant with the environment as our priority. At HAWKER, we believe in promoting and protecting the health and safety of our employees; as well as the environment. Our environmentally-safe, state-of-the-art control equipment operates in the 99.997% efficiency range and exceeds all known and anticipated EPA and OSHA regulations. We have installed special acid-resistant floors, ventilation systems, lead dust and acid fume filtration systems, as well as a water purification system. HAWKER goes the extra step not only to protect, but also to live in harmony with the environment.